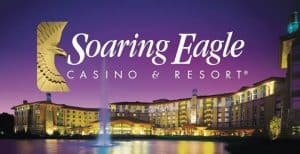 Tour Description: 5+ hours at the newly renovated Soaring Eagle Casino located in Mt. Pleasant. 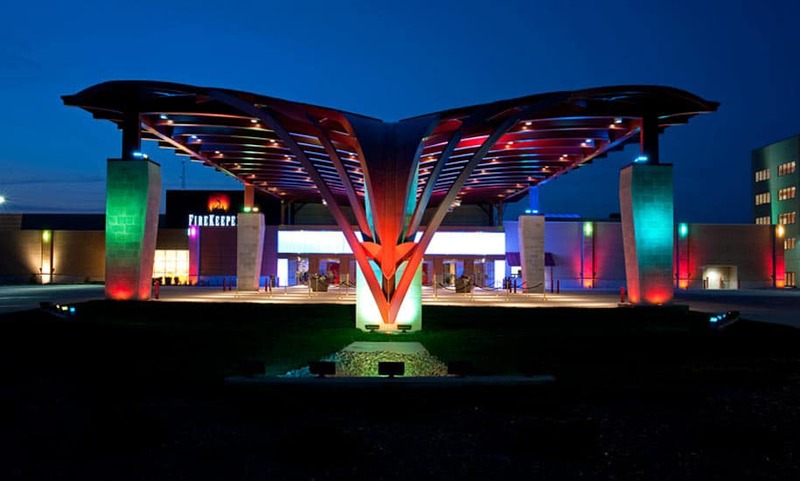 Having 210,000 square feet of excitement you’ll find exactly what you are looking for. Receive $25 in coin.